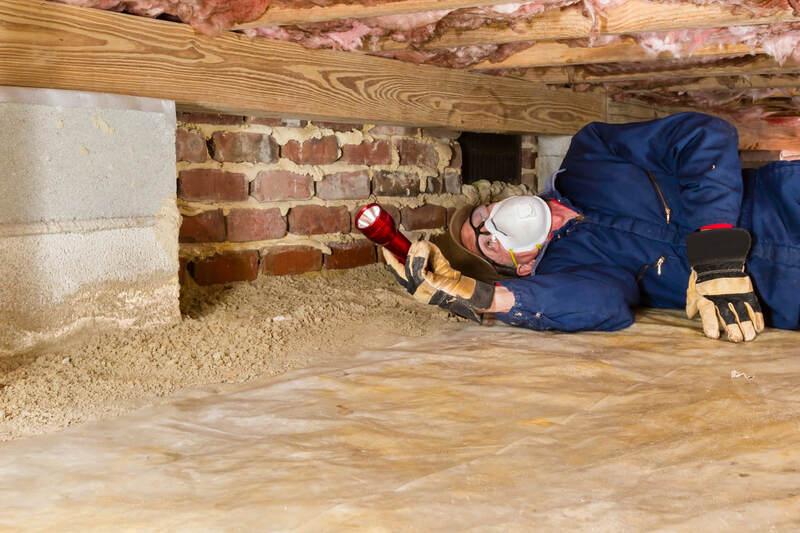 What are Home Check looking for when doing a building inspection? The landscaping and paths on this property sloped toward the dwelling. All surface water would hit the block wall which had not been waterproofed. The basement had a common conversion to a bedroom. It was smelling of dampness and the correct solution would involve digging out and damp proofing the wall, and re-sloping all grounds. A very expensive problem. 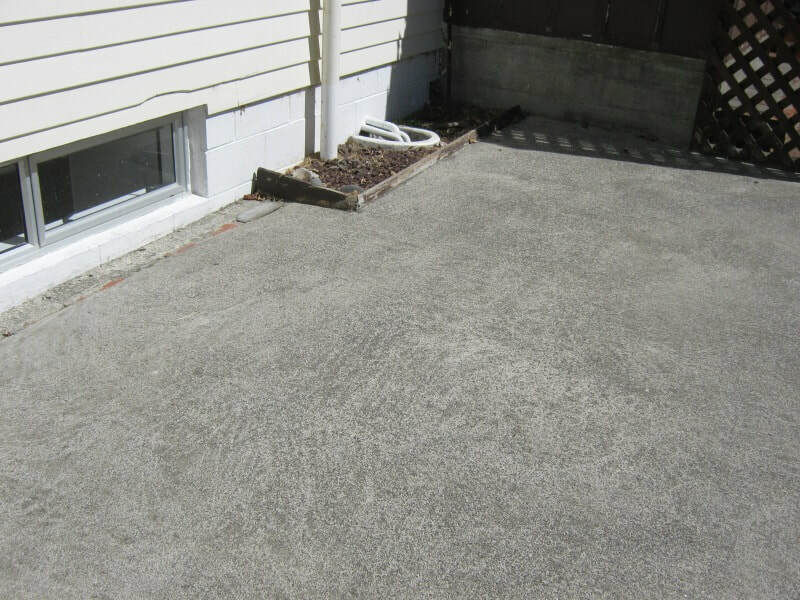 claddings, flashings, joinery, penetrations, stairs, decks, balconies, plumbing/drainage, garage. Here is a common retro fitted door to a new deck... unfortunately the installer forgot about a head flashing. 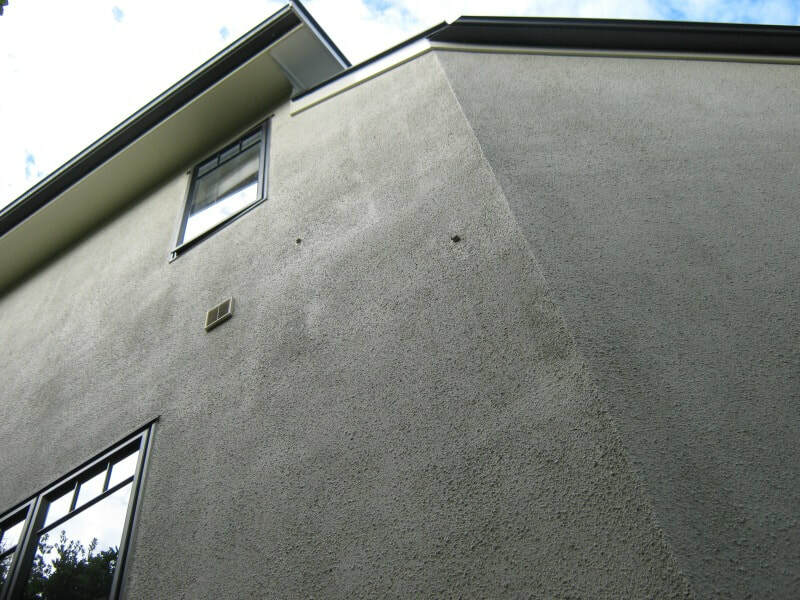 profile/pitch, flashings, alterations/repairs, water capture, eaves. This roof must have had a persistent leak; the owner had used expanding foam to attempt a remedy then painted over it! 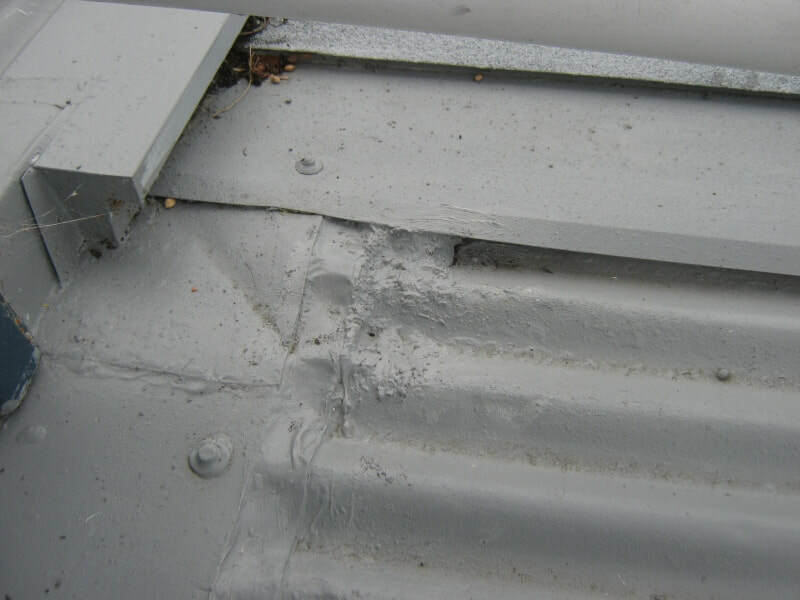 The real problem is the pitch is under 5deg and this common profile roofing iron does not perform at such a low pitch. The underlay has been poorly fitted and there are no purlins fitted. These are required for corrugated iron and ridge flashing fixings above. 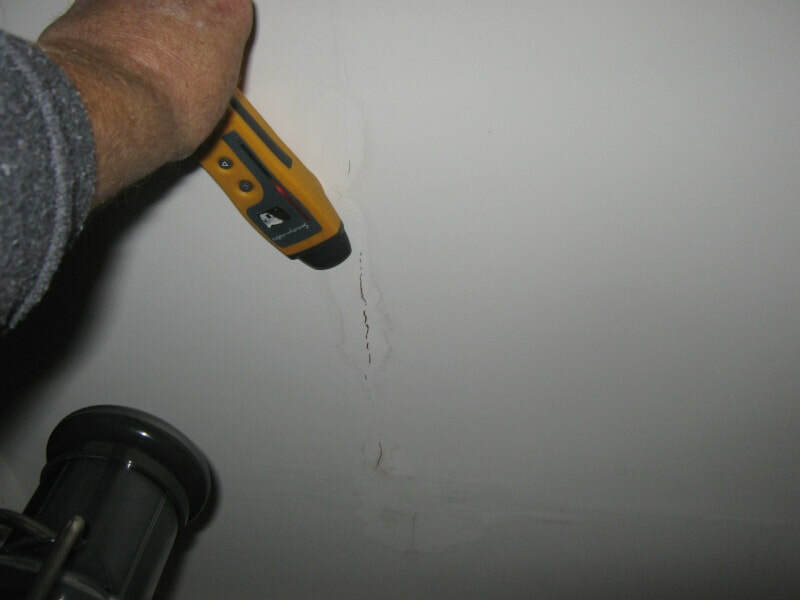 This moisture stain to the ceiling was reasonably obvious, our moisture meter confirmed it was still an active leak which needed to be investigated for cause and repair. 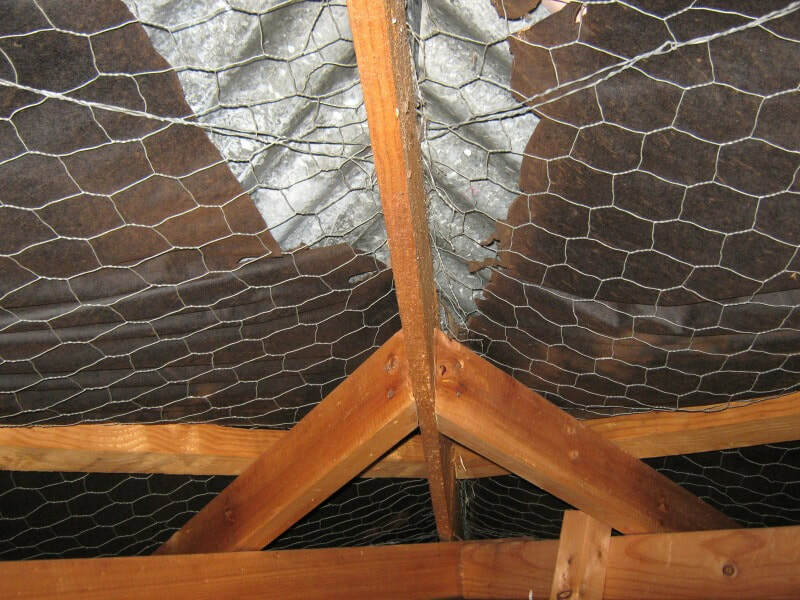 As part of all our inspections we have in mind at all times the weathertight risks associated with design and choice of materials. 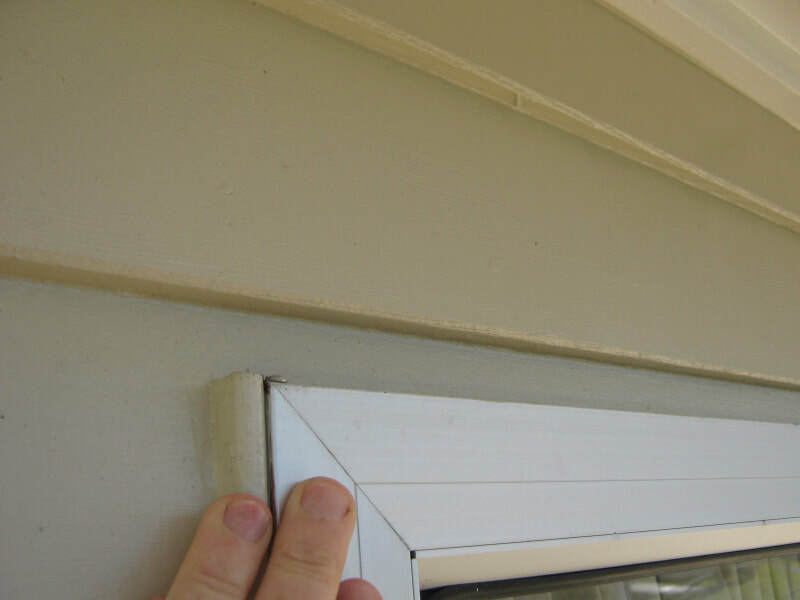 The vent is not mechanically flashed and will rely on sealants for weathertightness over the life of the property, much longer than the limited lifespan of sealants. 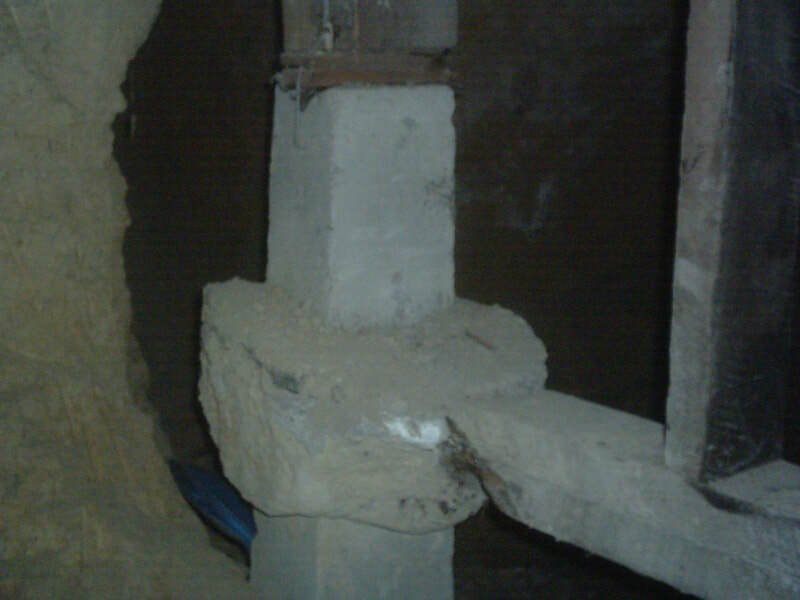 Similarly the two small scaffold bolts are notorious for moisture ingress when poorly sealed. By far the biggest risk is that this sheet product has horizontal joints which have not been flashed as per the manufacturer's requirements. Because it's not installed correctly it puts further doubt on whether the correct building sequence has been used at the vulnerable fascia junction which already has a very high risk without eaves. Unfortunately it doesn’t stop there for the homeowner…this dwelling was built in the era that builders were required to use “untreated timber framing” therefore any moisture ingress however small can turn into disaster.